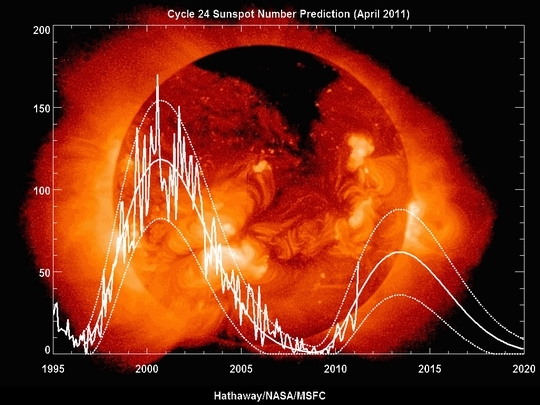 The sun is in the pits of a century-class solar minimum, and sunspots have been puzzlingly scarce for more than two years. 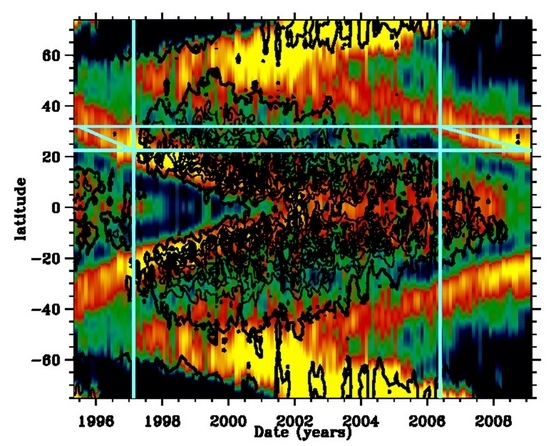 Now, for the first time, solar physicists might understand why. 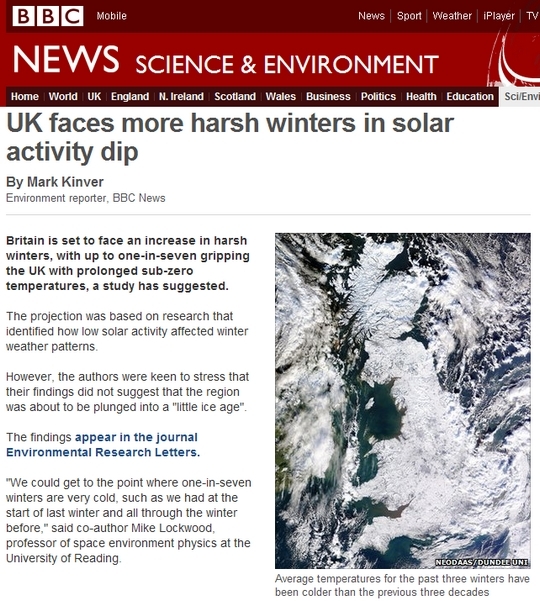 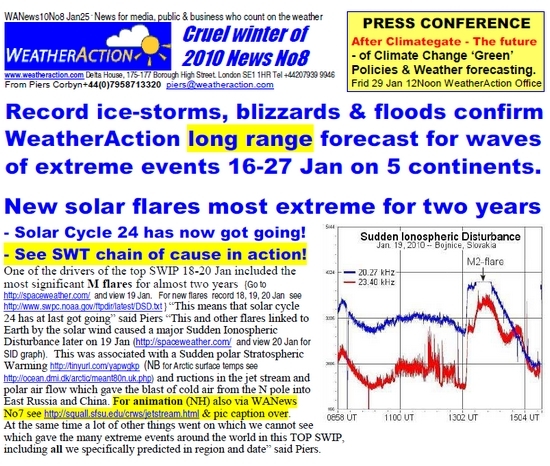 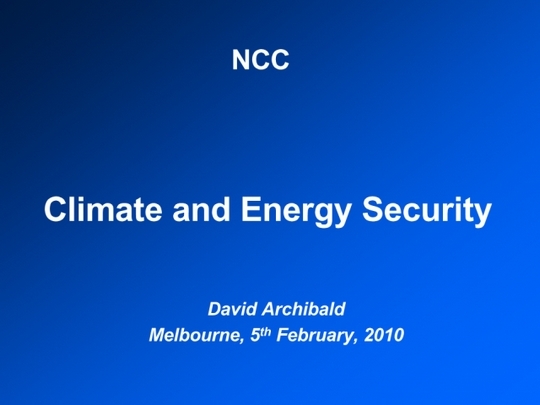 We have an update posted by Piers Corbyn in the comments section of Solar Cycle 25 to end "Man Made Climate Change" myth - with comments by Piers Corbyn.